The Apprentice Left Us Wondering: Should Men Show More Emotion In The Workplace? 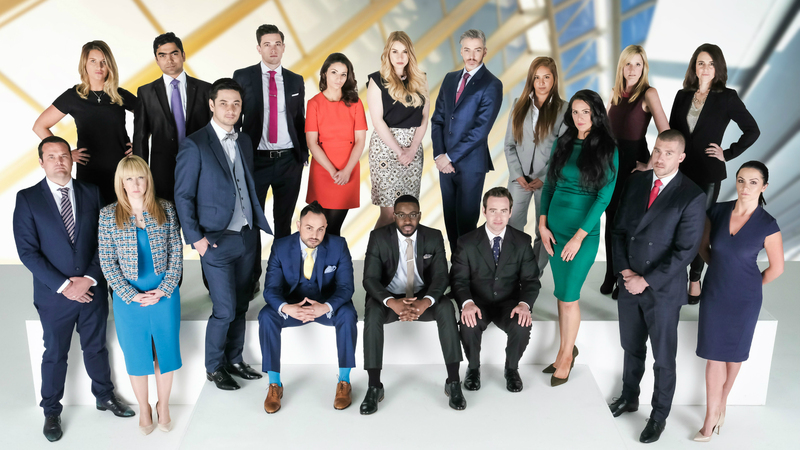 The Apprentice’s Paul Sullivan didn’t shed a tear in the boardroom and paid the price. Believe it or not, men are an emotional bunch. The only problem is that, on the whole, they just don’t show it enough. A OnePoll survey of adult males conducted back in 2014 revealed that 67% of respondents felt they were more emotional than they appeared. The result of learned masculine behaviour and a desire to remain strong in the face of adversity, the eagerness to shy away from emotions is perhaps most keenly felt in the world of work. The average man undoubtedly faces fewer obstacles in the pursuit of a successful career than any other sub-section of society but that does not prevent many from bottling up their emotions, with many opting to channel their feelings in other, less constructive ways. 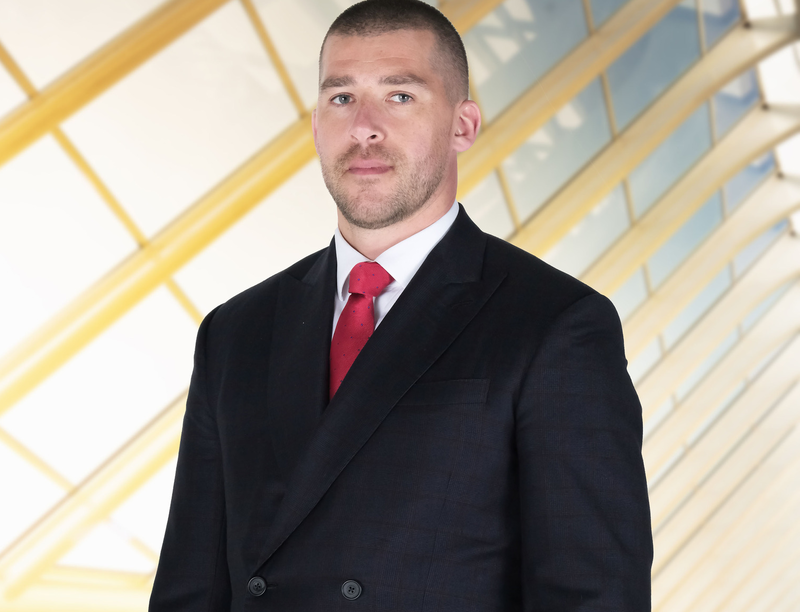 Paul Sullivan, a candidate on The Apprentice, probably knows the feeling well. Among the favourites on the show until a few heated exchanges in the boardroom that were undoubtedly borne out of fear and frustration, the inbound marketing and web design specialist was evidently feeling the strain from a demanding few weeks. “You quickly learn on The Apprentice that you aren’t so much working as part of a team but rather a group of people out for themselves,” he told loaded. Having clashed with teammate Jess Cunningham during the task, Sullivan was then shocked to find Frances Bishop, for so long a supporter of his, turn on him in the boardroom after his team lost. “I guess that was the catalyst to my eruption, if you can call it that,” Sullivan said. Angered by the betrayal and frustrated at what had been a difficult task, Sullivan went on the defensive, firing back at his teammates and both Karren Brady and Lord Sugar in turn. “That was probably the most disappointing moment of the whole experience,” he admits. Having brought Jess and Frances into the boardroom before Lord Sugar pulled the trigger, Sullivan found himself at the centre of an emotionally charged atmosphere that left both of his fellow candidates upset and Sullivan on the defensive. Would things have been different if Sullivan had defied the masculine norms and shed a tear himself? He’s not so sure. “They [Lord Sugar etc] expected far more of me. Throughout the series, I had been very professional. Then it all went off the rails,” he said. Ultimately, however, Sullivan does feel the emotions shown by his rivals swayed things. “I think if I’m honest. I don’t think Lord Sugar could have been seen to fire one of the two crying girls,” he admitted. And while he’s willing to admit that the display of emotion was decisive, it sounds like he’s going to be sticking to his guns when it comes to staying strong and stoic. “Don’t get me wrong, I feel for Jessica because I know people in her situation,” he added. Men are an emotional bunch. It’s just about choosing the right ones to display.